While Santa Claus will be making his annual tour around the world, December 25th for residents of Amona in the West Bank is a day that will be met with anxiety and uncertainty. On November 13th, a group of Israeli ministers put forth a bill, referred to as the “Regulation Law”, that would “retroactively legalize” the settlement located in Amona, thus preventing the court ordered evacuation of the residents on December 25th. The bill was championed by Naftali Bennett, the leader of the right-wing “Jewish Home” political party. 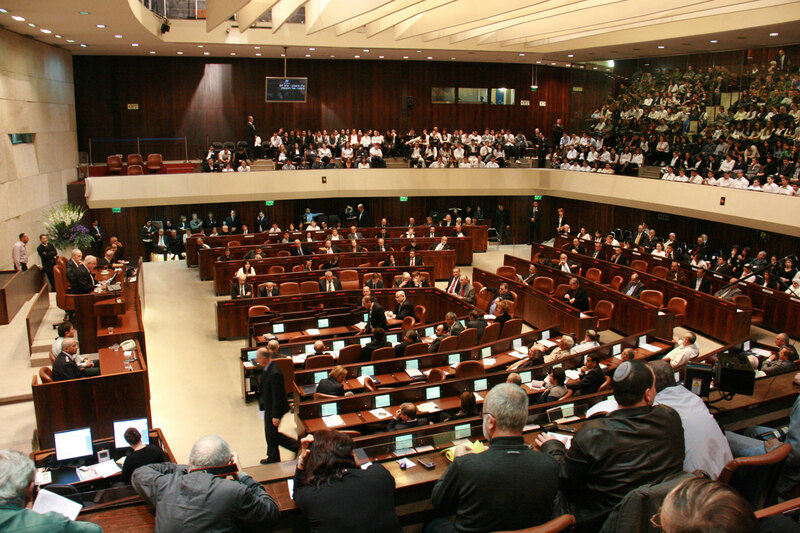 The bill tends to be supported by more right-wing party members, however, the bill became even more controversial as prominent members of government, such as Prime Minister Benjamin Netenyahu and Minister of Defense Avigdor Lieberman, strongly oppose legalization of this specific settlement. While the news may be seen as ground-breaking, it is hardly so. Amona is not the first settlement to face demolition and possible retroactive legalisation, nor is it the last. 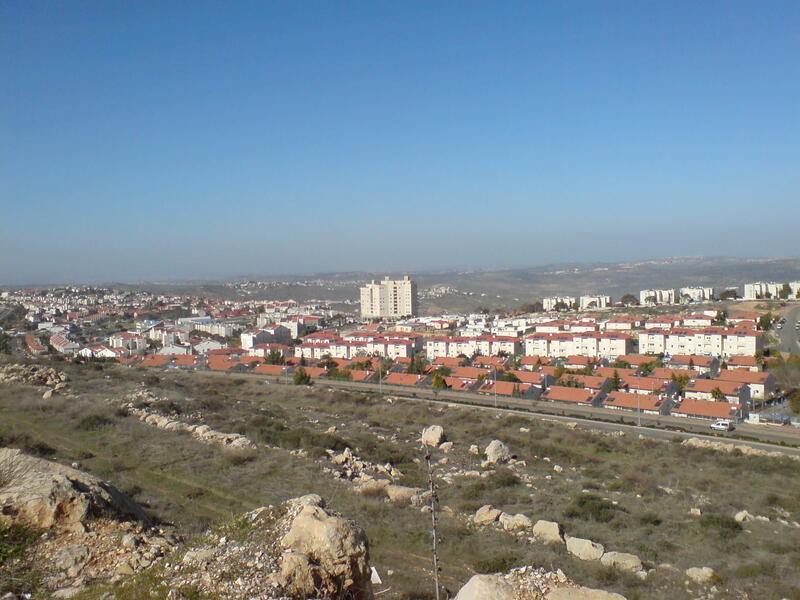 Settlements are a controversial issue for Israelis, Palestinians and the international community. To fully understand the impact settlements have on the region, one must understand it is deeply rooted place in the Israeli-Palestinian conflict. 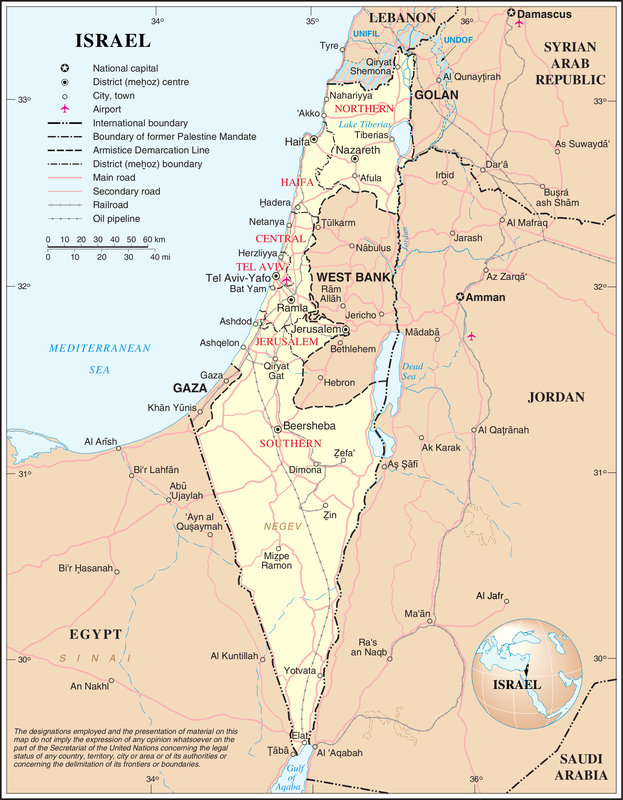 Settlements are generally defined as Israeli communities living in the territories conquered by Israel after the 6 Day War. Their construction and maintenance is also officially approved and ratified by the Israeli government. “Outposts,” such as the one in Amona, is the name Israel gives to communities that have not been approved by the Israeli government. A leading reason for the illegality of outposts is whether or not they were built on privately owned Palestinian land. The issue is extremely contentious as the settlements are built on occupied land, such as the West Bank and East Jerusalem, because the Geneva Convention of 1949 deems it illegal to do so. Thus, many in the international community do not support settlements of any kind. Israel, on the other hand, believes it has the right to create settlements as long as it is not on privately owned land. The international community and Palestine, however, do not recognise the distinction between the two types of settlements. Israel has not shied away from demolishing what it considers to be illegal outposts in the past, but it has also retroactively legalised illegal outposts, regardless of whether it was approved by the government in the first place. Furthermore, Netenyahu’s conservative government, much to international dismay, has been supporting the expansion of existing settlements to the West Bank. Palestinians have continuously pointed out the illegality of the settlements, by indicating that the expansion and preservation of settlements are an ongoing severance to the possibility of a two-state solution. Settlements make up about 40% of the West Bank housing approximately 350,000 Israeli residents, similar in number to the amount of Israelis found in East Jerusalem. The issue of settlements, however, goes far beyond the Israeli-Palestinian crisis as it also provides a great deal of turmoil within Israel. Many left-wing Israelis tend to be against settlements. Party leaders of Israel’s left-wing parties have called it the normalising of “theft”. Right-wing Israelis tend to be for the creation of settlements, and of course, settlers themselves are faced with a more mitigating standpoint, in which all these sides fight over whether they can continue to live in their homes. The international pressure to end settlement activity has been apparent to Israel for years, so the Israeli government has been forced to tip-toe its way around making these settlements “legal” while maintaining strong ties with its allies. American-Israeli relations under Barack Obama have been marked by fundamental differences on the settlement issue with Obama making a speech to the UN in September expressing his disapproval of Israeli occupation and settlement on Palestinian land. Despite this issue, which serves as the elephant in the room for the two nations, Obama has also just approved for $38 billion dollars in aid to Israel. This governmental aid package is “the biggest pledge of U.S. military assistance” ever given to a country, thus reassuring Israel that the United States is still its strongest ally. The European Union bloc has had a more unwavering position, continuously voicing its disapproval to the settlements, despite many of its members remaining close allies to Israel. The issue has been brought to the United Nations numerous times and with UN envoy to the Middle East , Nikolay Mladenov, just last week to announcing the settlement activity in the West Bank and East Jerusalem to be “increasingly worrying”. On the other hand, despite claims that settlements go against international law, it is questionable why no measures have been taken to end these practices if they are considered to be illegal internationally. It is thus more understandable as to why Israel may continue with these actions, especially if within its laws it doesn’t believe it to be illegal. Despite Israel’s right to have a differing opinion, facts relating to the settlement issue have been somewhat dubious. The “Sasson Report” in 2005 found that many Israeli officials and departments had been directly or indirectly supporting the construction of illegal outposts. Sasson mentions the threat this imposes to the maintenance of Israel’s democracy. With so many people within government willing to go against international and even Israeli law, it makes for a hard case for Israel to prove that its settlement intentions are peaceful in nature. Many see the willingness of Israel to increase its settlement presence in the West Bank as a “gradual move towards annexation.” Efforts in the past have been made to evacuate settlements, most notably in 2004 when then Prime Minister, Ariel Sharon executed the “Disengagement Plan”. This extremely controversial plan enforced the evacuation of all settlements located in the Gaza strip, and also allowing Palestinian authorities to control the Gaza strip. There was hardly consensus with this matter and the debate on whether this helped or hindered the peace process has been extensively argued by all sides. For the case of Amona, the “Regulation Law” will unlikely make an impact in the gridlock of settlement discussions. It is a game of foreign policy, with a newly elected government in the United States taking office in January, Netenyahu’s strong opposition is most likely rooted in the wait to establish the kind of relationship Israel will have with the new government. He is already encouraged by the incoming United States President-elect Donald Trump, who pledges to move the United States embassy from Tel Aviv to Jerusalem. Furthermore, Trump has already exclaimed Israel to be the United States’ “most cherished ally in the world”. 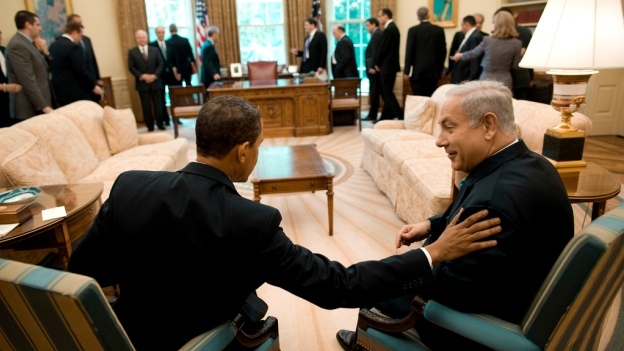 The four years to come will be a newfound era of American-Israeli relations. The Minister of Defence laid it out quite clearly asking his fellow ministers to wait for this new American government as “it is vital to reach an understanding with them” in order to legitimise the construction of new settlements in the West Bank. For Palestinians, the distrust against Israel continues, never knowing how much of their land is to be quartered and pieced for a new settlement project. For settlers living in settlements or outposts, their fate is also not very clear, as in the past the removal of settlements has been an intense and often quite forceful and violent process for these residents who must evacuate their homes. Regardless of sides, the dialogue within Israel as well as between Palestine and Israel regarding settlements has been far from comprehensive. 49 years later and the “one step forward, two steps back” process has definitely plagued any hope for progress towards coming to a consensus about settlements.